Home >Debates >Are you a human? Proof 1: I can type which proves that I have hands. Proof 2: I can do stuff on DDO which proves that I have a brain. Proof 3: I can type in english which proves that I can speak a language. Proof 4: I know how to use a computer. There is no other animal besides a human who can use a computer. Proof 6: I eat which proves that I am human. Proof 7: I am Stalin whichprove that I am human. Proof 8: I can spam which proves that I am human. -How am I not sure that someone is just programming you to do these things? -You can't prove that you can eat. -Robots can also be programmed to learn languages and respond to them. This is how I can prove that I am human. I ask Con to give me a single example of a robot who debates. If he can not do so, then I win this debate. I can debate which means that I have a brain which proves that I am human. 3. If you are going to say that it will take 3 years to make a debating robot(DR), then how am i sure that you might be a robot from the future? "You never wrote the evidence in round 2"
"Robots can be debating robots in about 3 years"
No they can't. I have been here 8 months as my profile says.
" If you are going to say that it will take 3 years to make a debating robot(DR), then how am i sure that you might be a robot from the future?" Because it is still not possible to time travel...duh. Con has done nothing to prove that I am human. I have argued that I am human because I can debate and think. I have nerves and organs and am therefore human. Con has done a good job, but I have proved that I am human. This was a very good debate. I thank Con for FF. I ask Con this, did he enjoy the debate? Yes, it was fun trying to rebut your counter arguments. Ok, VOTE FOR ME EVERYBODY! But even though i forfeit, we can still see the votes and see who wins. already 57 veiws and my first debate, Wow. ummmm so your a robot? Reasons for voting decision: Arguments to Pro because Con forfeited, conduct to con because he forfeited. Reasons for voting decision: this debate is dumb. con gave up. Reasons for voting decision: My initial belief was that con is not human. I am not sure how I would have felt about other debaters. 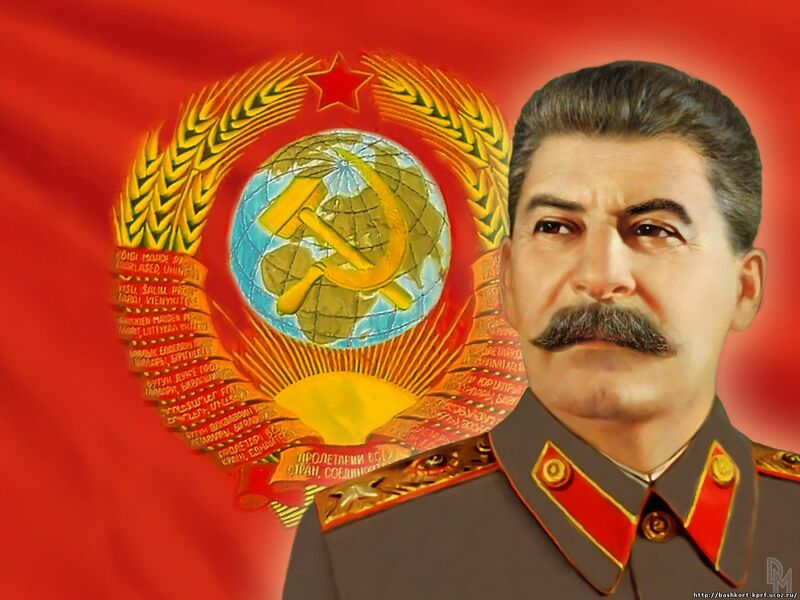 Stalin's best argument for being a human was "time travel hasn't been invented yet." So even if he wasn't human, we couldn't know it until time travel was invented. Reasons for voting decision: Con conceded. Stalin is obviously human because no programmer possesses the capabilities of programming a robot to spam and troll as proficiently as he does. Reasons for voting decision: Pro showed that he was human and not a robot. Robot's can't function on DDO like STALIN can.